Octobers Caffeine & Carburetors and the last one of the year is this coming Sunday morning (10/18/15) at Waveny Park in New Canaan, Connecticut starting at 8AM. 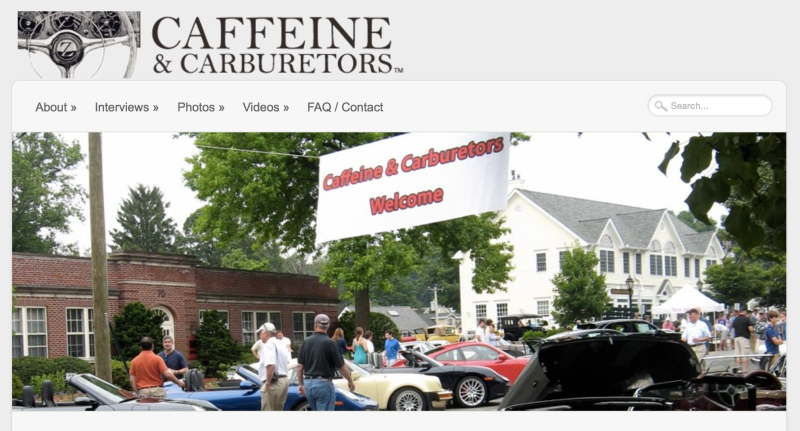 Caffeine & Carburetors is basically a ‘Cars & Coffee’ event with a different name. You can always expect a wide variety of superb cars anywhere from rare classics to brand-new Ferrari LaFerrari’s. Spectators (non show cars) are asked to park in the parking lot behind New Canaan High School (where the red pin is), only a short walk away.